Currituck County Rural Center | Capt Tony's "Walkingangler.com"
The Currituck County Rural Center is located in Currituck County in Powells Point, NC off North Spot Road.·The Currituck County·Rural Center is maintained for the education, cultural and recreational enrichment of the public and for the benefit of the citizens and visitors of Currituck County. 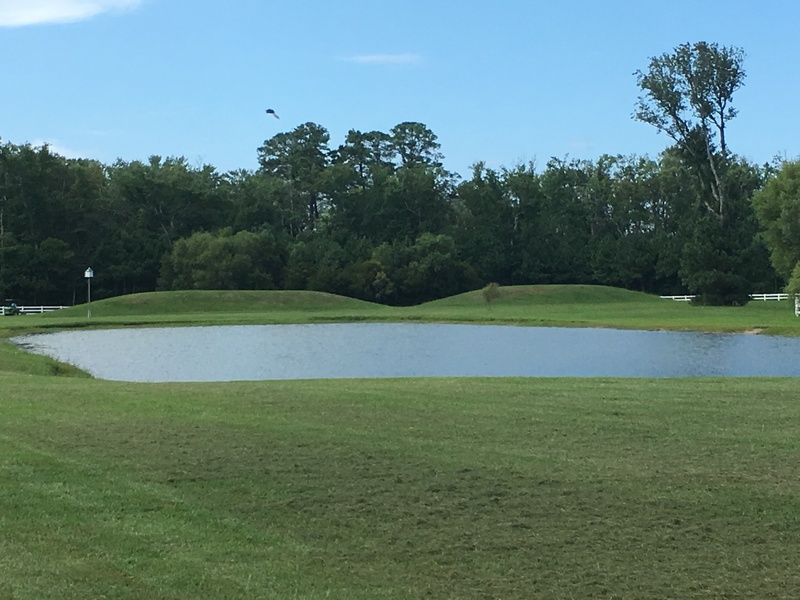 This center has several ponds stocked with many varieties of fresh water fish. 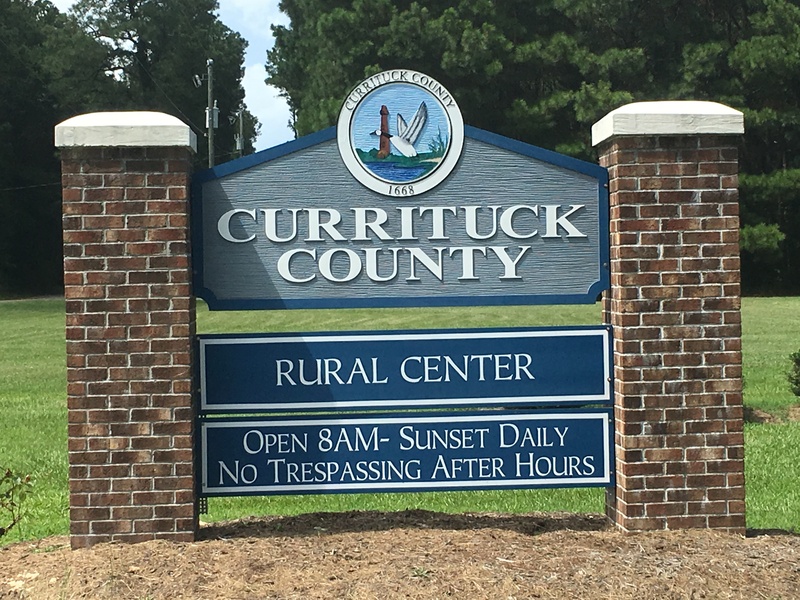 Directions: Take Route 158 North past the Wright Memorial Bridge into Currituck County. Follow Route 158 to a right turn on N. Spot Road. Follow to a left turn on Milburn Sawyer Road. Follow road into complex. Before any activity, check in the visitors center.